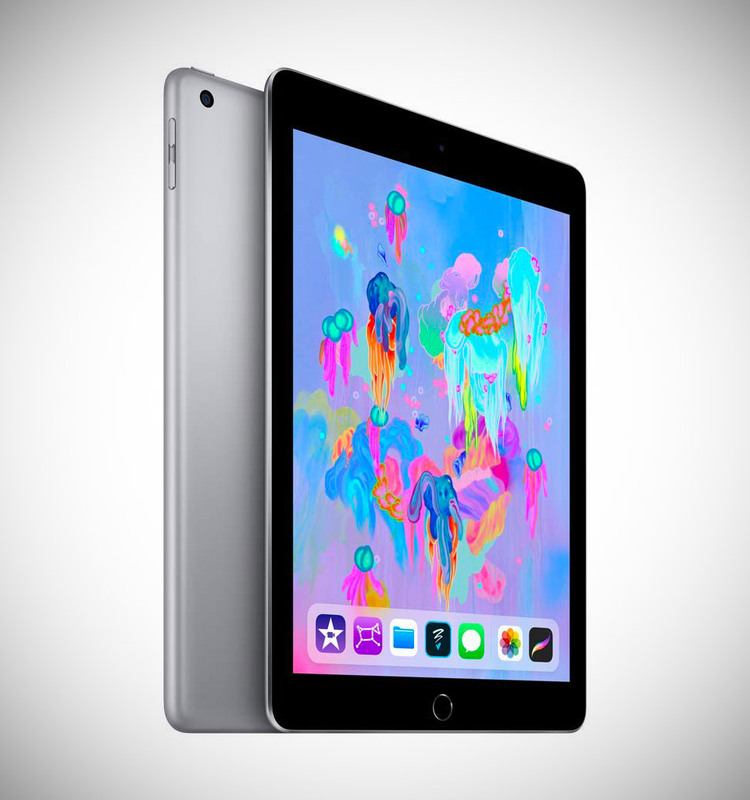 The newest Apple iPad (Wi-Fi, 128GB) is for those who don’t need to extra power found in the Pro model, and it’s being offered for just $354.99 shipped, today only, originally $429.99. Featuring a 9.7-inch Retina display, A10 Fusion chip with 64-bit desktop-class architecture, a Touch ID fingerprint sensor, an 8MP rear camera with 1080p video, a 1.2MP FaceTime HD camera, and 802.11ac Wi-Fi with MIMO. Product page. Read more for another video review and additional information. “I’ve had iPads since the very first one. They just keep getting better. This is no exception. I’m looking forward to being able to use the new Apple Pencil with this iPad. Info says it’s compatible with this model,” said reviewer C. Hawkins on Amazon. More information.